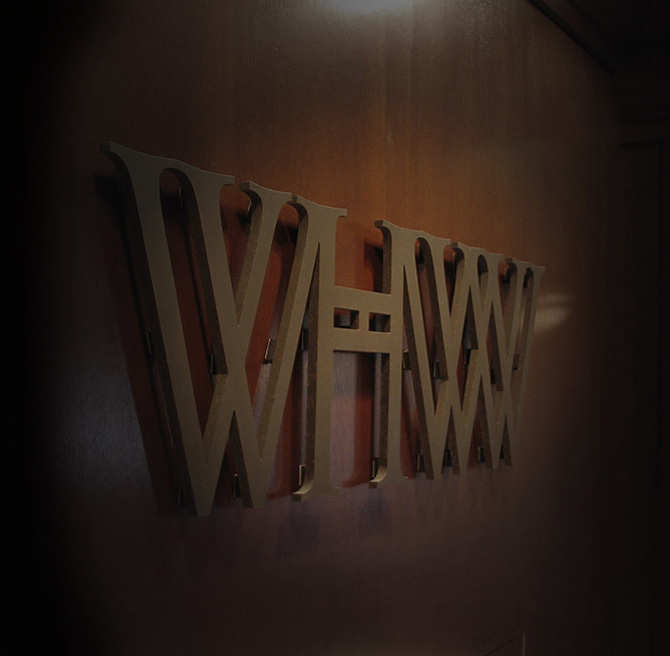 Since 1931, Winderweedle, Haines, Ward and Woodman has woven a rich heritage of quality, ethical representation for its clients both large and small. As a trusted advisor, the Winderweedle name has become synonymous with lasting, highly regarded relationships. As one of Florida's oldest and most respected law firms, clients are attracted to its superb reputation. With an accomplished group of partners and associates, ever-expanding areas of practice, and our convenient location in Central Florida, Winderweedle further solidifies its place in the legal landscape in Central Florida and beyond. Harold A. Ward, III is a senior attorney with Winderweedle, Haines, Ward and Woodman. 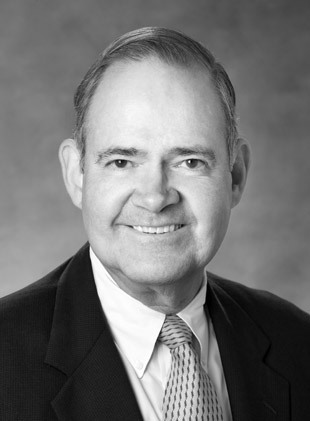 He practices in the firm’s wills, trust and estates practice area, counseling clients on estate planning matters and representing clients with regard to estate and trust administration and probate.